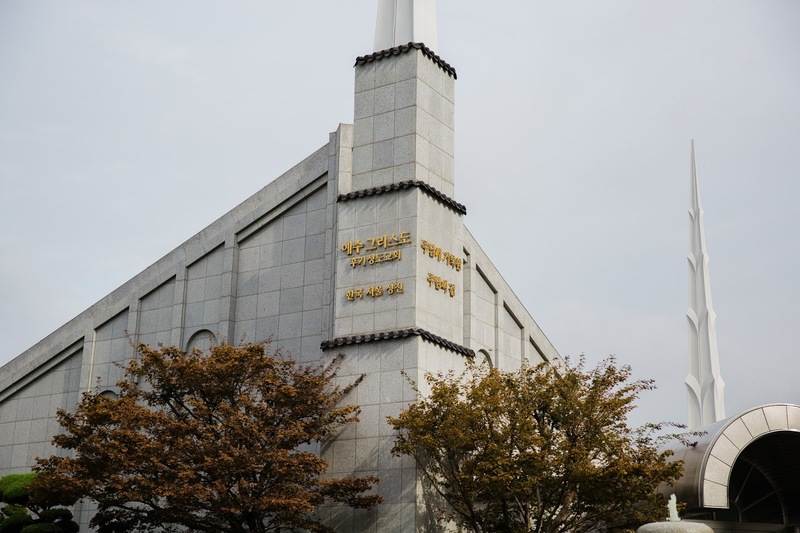 THE GUNTHER GANG: Korea: Seoul Temple. 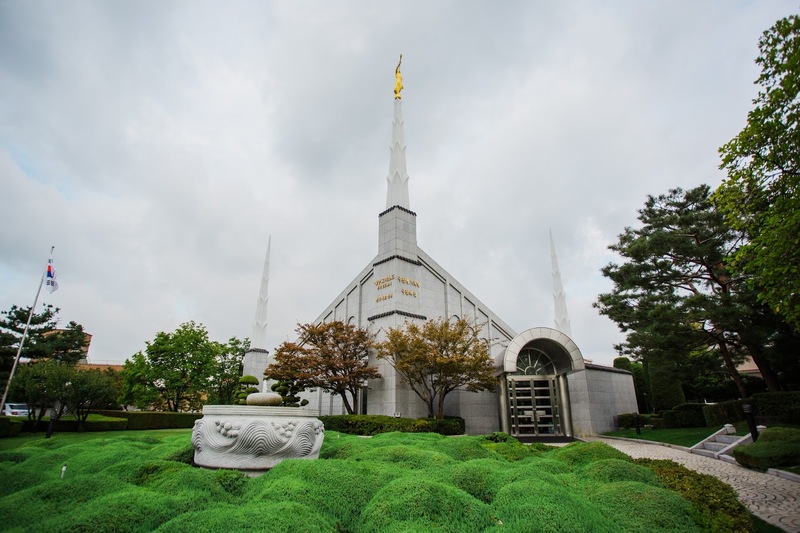 I have such a special place in my heart for the Seoul temple. 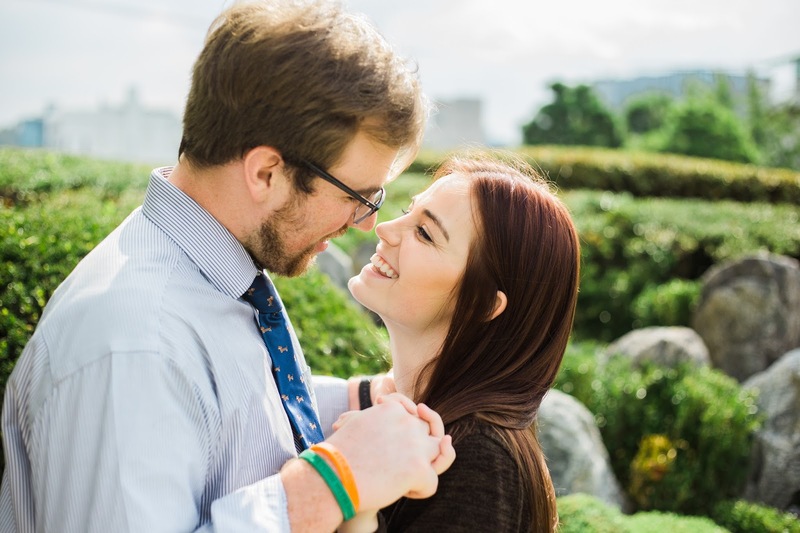 As a missionary, we got to visit the temple once every transfer (even though the temple was technically outside of our mission boundaries). Getting to go to the temple so frequently was such a big blessing as a missionary because each visit offered so much peace and understanding. Because of my memories of visiting the temple as a missionary, I was extremely excited to visit it during my trip with Taylor and my mom. Unfortunately, we didn't get a chance to go inside because it was inconveniently closed for construction during our visit (insert sad face here), but even just being on the temple grounds was a really neat experience! We stayed for a while just enjoying the quiet peace that exists there (even though it's nestled right in the middle of the city). While we were wandering the temple grounds, a Korean woman showed up expecting the chance to attend a temple session. I guess she didn't hear the news that the temple was temporarily closed-- but meeting her there was actually a really tender mercy for me! Turns out, she is the mother of one of the missionaries I served with! She sat and talked to us for a moment, asking about why we were visiting Korea and how we have enjoyed our trip so far (again, a conversation that took place in Korean and was translated by me into English so my mother could participate). Our conversation didn't last longer than ten minutes, but, at the end, just before she turned around to go and get back on the subway, she took my hands in hers, looked me straight in the eye, and gently said, "Thank you so much for coming to Korea. Thank you for the service you offered here and for the love you showed so many Korean people." She never knew me as a missionary, but her words were so genuine and sweet. Once she turned to leave, I made eye contact with my mom and she had a bunch of tears welling up in her eyes. I'm just grateful for the opportunity I had to serve in Korea. 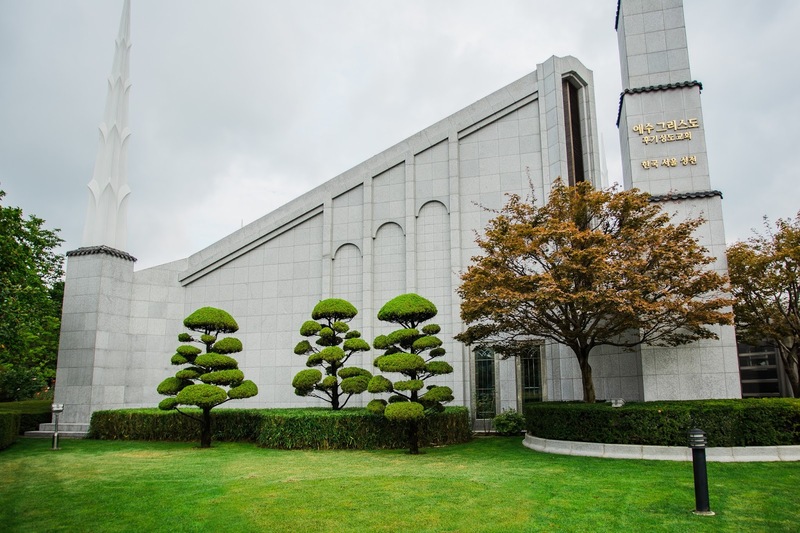 I'm grateful for the temple and the peace that it offers. I'm grateful for the gospel and the way that it brings people and families together in love and service. I'm grateful for the opportunity I had to return to Korea and for the experiences I was able to share with Taylor and my mother there. As always, I was sad to leave Korea but I am happy to be home.